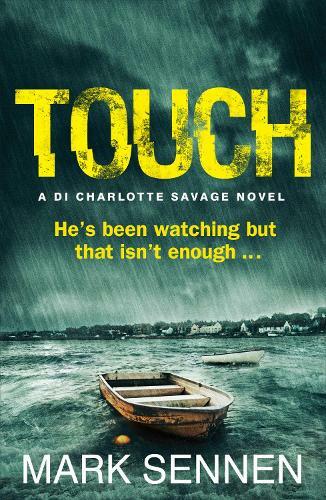 Part thriller, part police procedural, Touch by Mark Sennen will take you deep into the madness of a serial killer's mind. Harry likes pretty things. He likes to look at them. Sometimes that isn't enough. He wants to get closer. Naughty Harry. DI Savage and her team in Plymouth are struggling with their investigation into a string of horrific attacks on young women. The victims are being drugged, abducted, assaulted and then abandoned with only a dull memory of what has happened. But when the mutilated body of one of these women is found on a beach, the case becomes a chilling murder inquiry. Stopping at just one victim will never be enough ... not for this killer. A must-read for fans of Mark Billingham and Chris Carter. Perfect for those who enjoy Scott and Bailey and Broadchurch. Creepy and nasty, just the way I like my crime fiction! A scary read.....but I know I will have to get book 2!